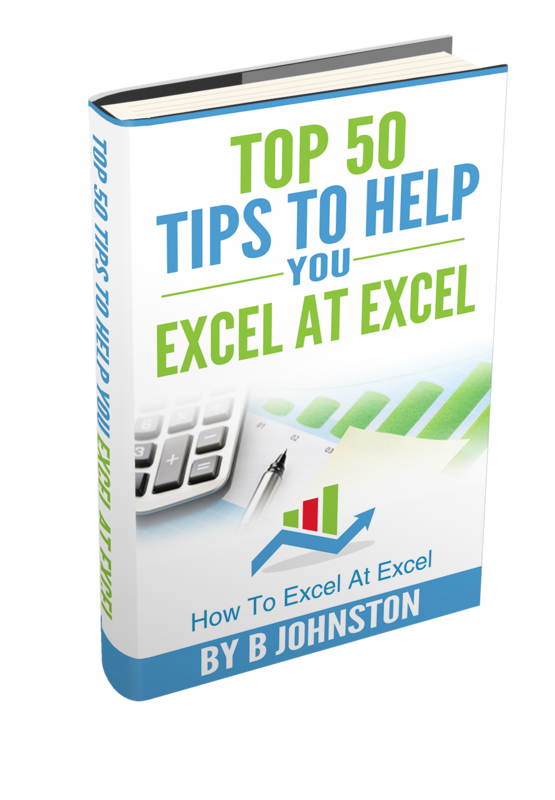 Hello Excellers, it has been a short while since I shared some simple Excel tips. So today I want to share an Excel shortcut with you. So, today let’s look at how to quickly box off cells in your Excel range. We all love a shortcut, don’t we?. I use this every week on my reports. The Ctrl+Shift+& shortcut. This will put an outside standard cell border to your selected cells. you can see how easy and quick this is in the screencast below. Similarly, if you want to remove your borders and reverse the process, you can use the Ctrl+Shift+_ Excel shortcut. Simple!. Here are some other blog posts that you may find useful.